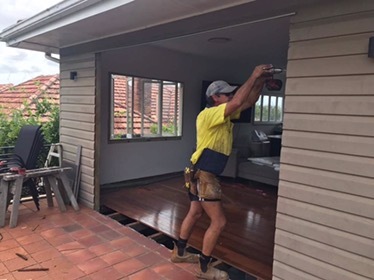 It is #homeextension week here at ESP Developments and we are all about sharing stunning building work and celebrating success within the industry. 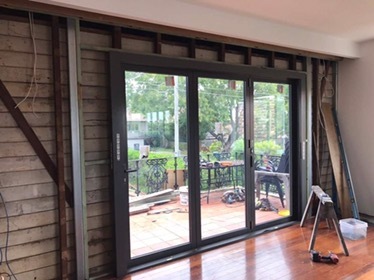 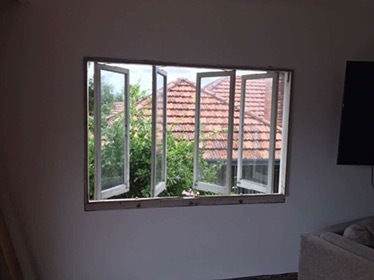 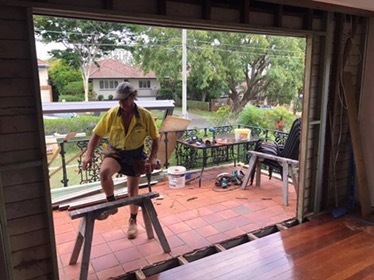 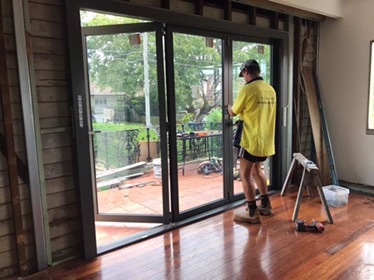 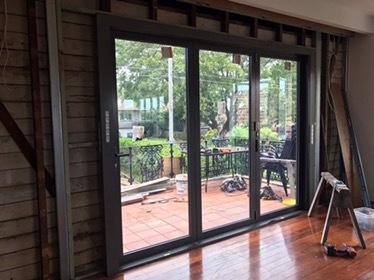 Take a look at the seamless before and after shots from this home extension right here on our doorstep in Brisbane. 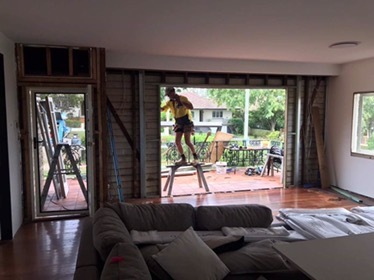 Sometimes, what you need to invigorate your beloved family home is a little more space….